Russia plans to build an orbital station by 2023, Russian President Vladimir Putin said in a televised Q&A session Thursday. MOSCOW (Sputnik) — Russia's plan to build a new space outpost was confirmed December 2014, by Oleg Ostapenko, head of Roscosmos space agency at the time. He said the new space station would also serve as a base for Russia's lunar program. "By 2023 we are going to create our own national orbital station in orbit… We will definitely bring this project to fruition, and, no doubt, it will be under our control." The president added that planning a decade into the future is necessary. 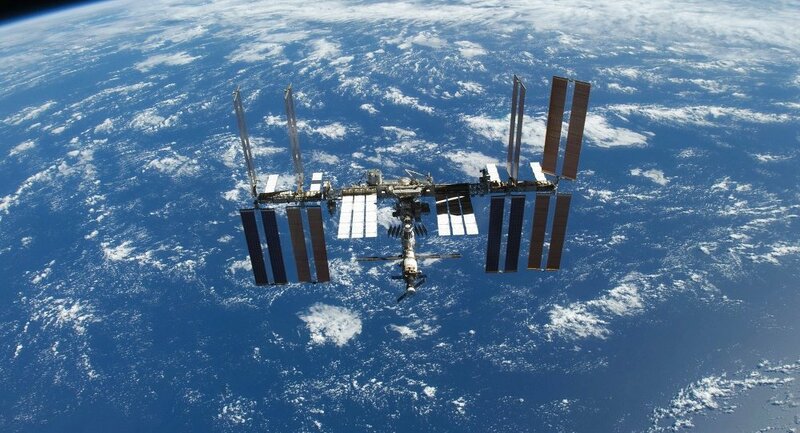 Russia actively participates in the use and maintenance of the International Space Station (ISS) in scientific and economic ways despite the fact that only five percent of Russian territory can be seen from the ISS. “From the national station, of course, we will be able to see the whole territory of our vast country." 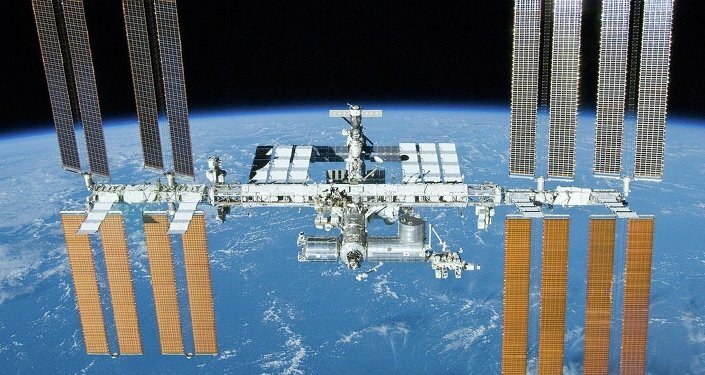 Russia's Deputy Prime Minister Dmitry Rogozin said in May 2014 that Moscow was considering whether to drop out of the ISS program to save funds for more promising space projects. In February, Roscosmos said Russia will continue using the ISS until around 2024, and is planning to build its own orbital outpost using the existing ISS modules. According to the agency, financing for Russia's federal space program through 2025 will be approximately $40 billion.